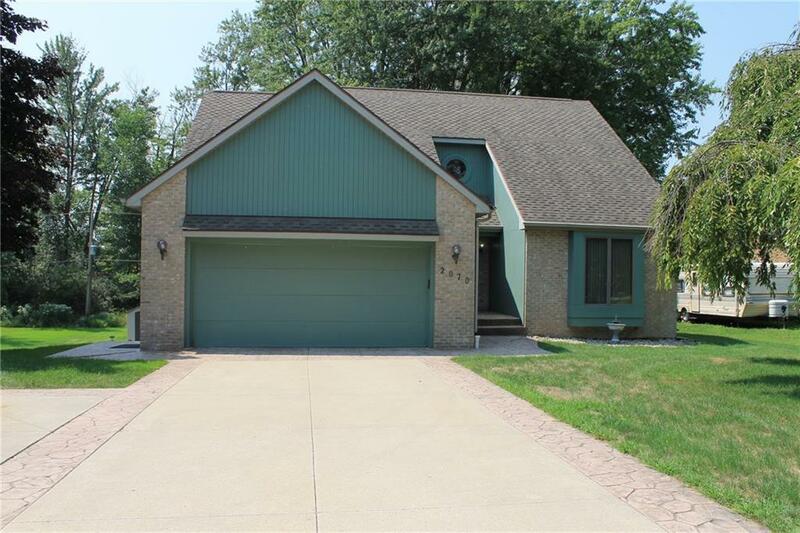 WELCOME HOME to this spacious 3 bedroom house located in Davison Country Club. 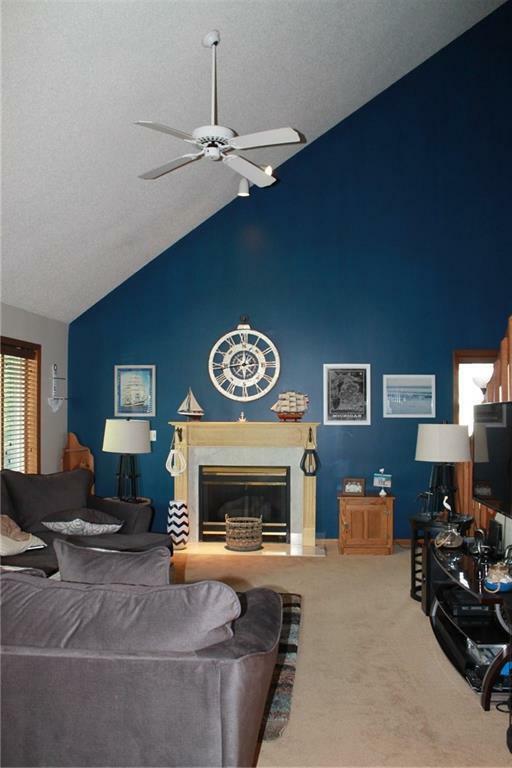 The open floor plan has vaulted ceilings, newer flooring, and a large den in the loft. This is the perfect home for any family. The amount of STORAGE and closets alone make this a must see!! The large eat-in kitchen has plenty of cabinet space and all kitchen appliances stay!! The walkout basement is newly carpeted with a large wet bar and extra bathroom. 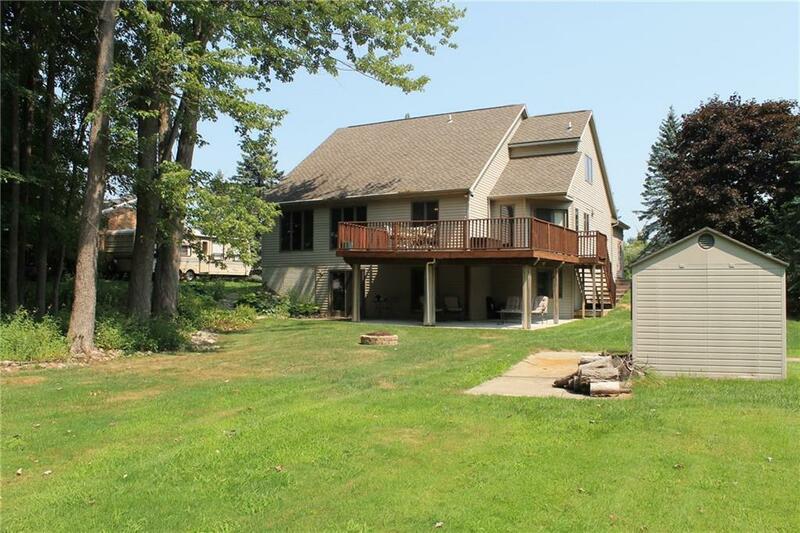 Walk out to the patio that boasts a running waterfall and beautiful views of the partially wooded backyard . 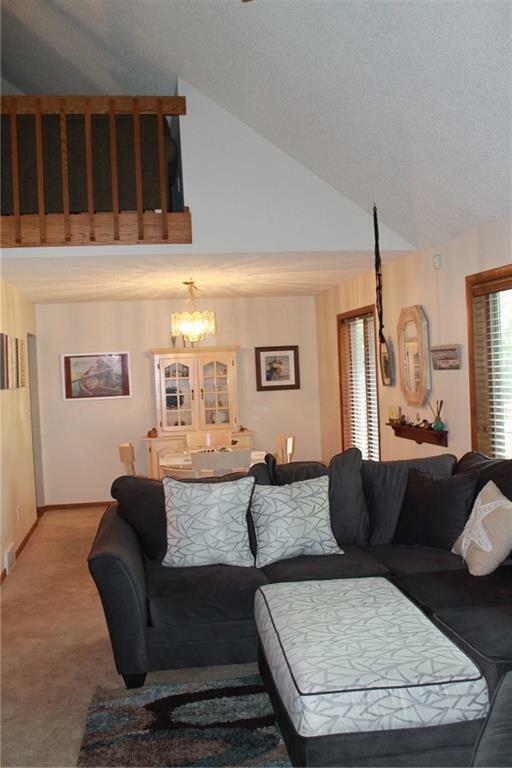 Not only does the patio look at the golf course, but so does the upper deck off the kitchen. It's a beauty! !